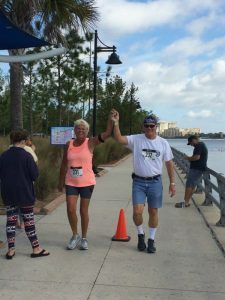 Some of our walkers participate in local races like the Cadillac 5K at Caddy’s At The Pointe in nearby Bradenton. 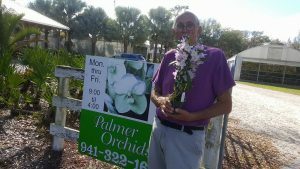 Less than a hour away is the Palmer Orchid Farm with acres of orchid varieties and hybrids. 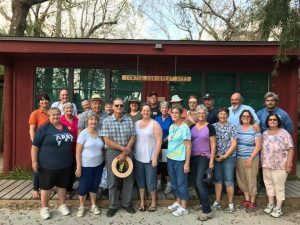 A field trip to the Center for Great Apes: Great Ape Sanctuary here in Wauchula. Some enjoy a trip into Tampa for a matinee at the Center for the Performing Arts. 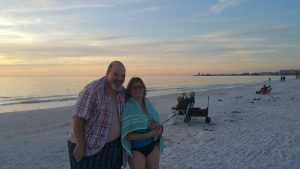 A visit to the beach in Sarasota, just 1+ hours from the park. 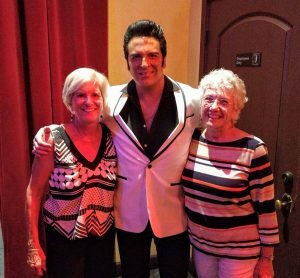 Visani Restaurant in Port Charlotte makes a specia night out for one of their dinner shows. 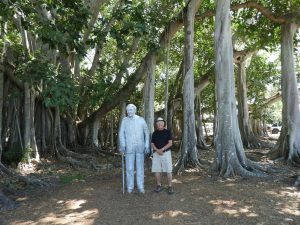 A daytrip to the Ford/Edison Winter Estate in Fort Myers, Florida. 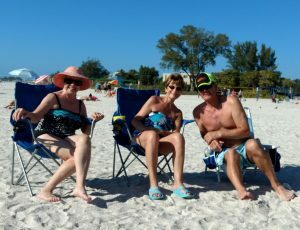 Bradenton Beach is just 1 1/2 hrs. from the park. 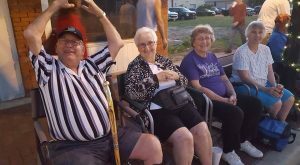 The annual Wauchula Christmas parade is always well attended by park residents. 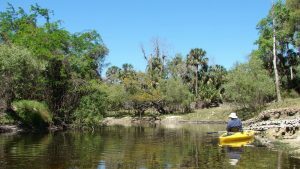 Kayaking down the nearboy Peace River. 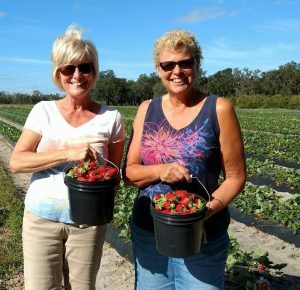 U-Pick strawberry and blueberry fields are nearby and in season during the winter. 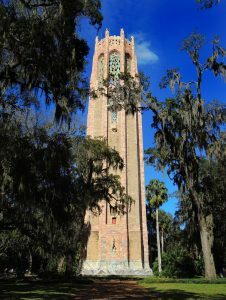 Residents and guests make the 45-minute drive northeast to Bok Tower Gardens in Lake Wales to see the gardens and enjoy the Singing Tower. 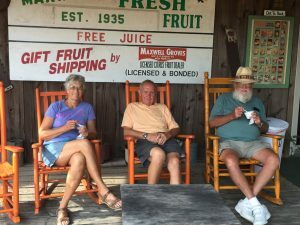 Maxwell’s Groves in nearby Avon Park is home to fresh orange ice cream and a favorite place to visit.